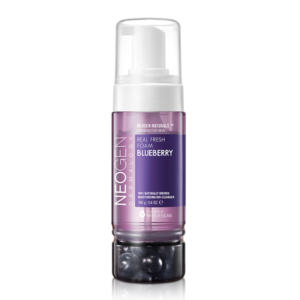 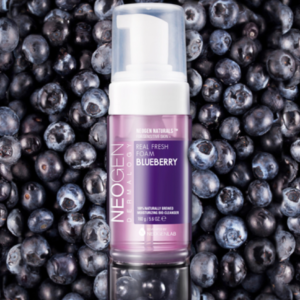 The Neogen Real Fresh Foam Cleanser-Blueberry is an excellent addition to your skin regimen! 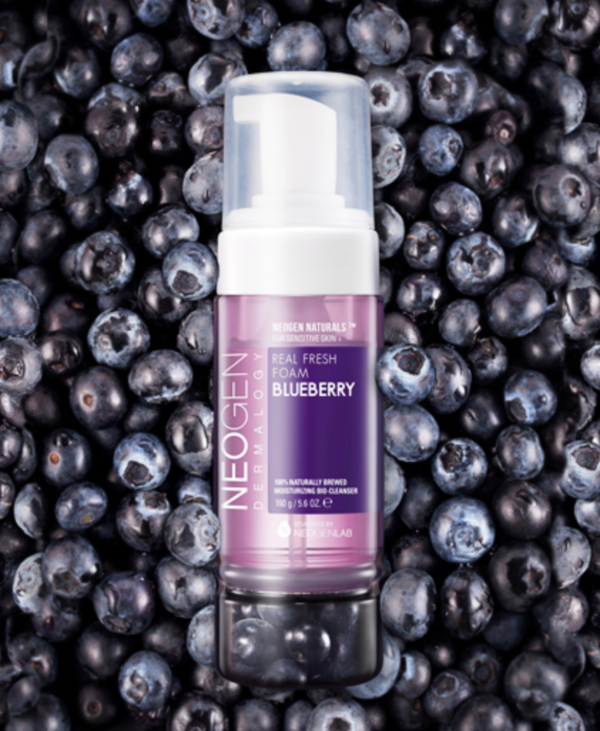 A gentle and hydrating foam cleanser formulated with natural ingredients featuring 100% real blueberries. 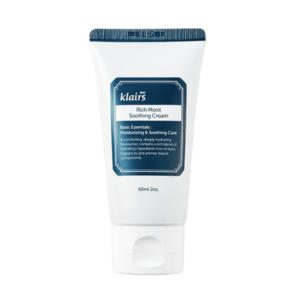 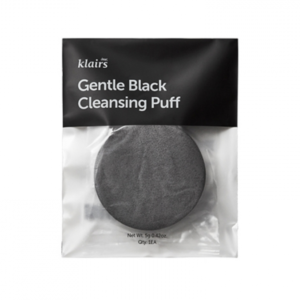 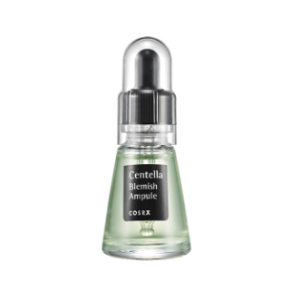 It delivers moisture deep into skin, while its hypoallergenic foamy lather cleanses away all impurities, wastes, and makeup. Hence, leaving the skin smoother and fresher. 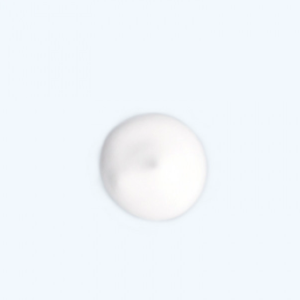 * Particles inside solution are natural and safe.